Vincent Oyo is the current Managing Consultant at Image Consultants Limited, a leading Public Relations firm. He was a former General Manager at Insight Communications and debuted as Managing Director of the Quadrant Company before joining Image Consultants in year 2000. Prior to joining Insight Communications in 1985, he served at Berger Paints Nigeria Plc as Advertising Manager from 1978 to 1985. 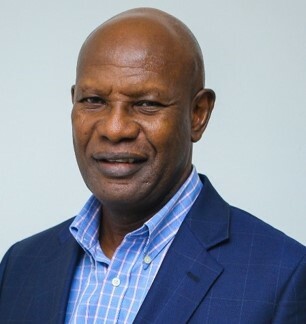 Vincent has spent a greater part of his career in Advertising and Public Relations serving in various roles that were initiated by a distinguished broadcasting career on the National Network of the old Nigerian Broadcasting Corporation (now FRCN) in the mid-seventies. A Mass Communication graduate of the University of Lagos, he also has membership of various professional bodies including the Chartered Institute of Public Relations (UK) and the Nigerian Institute of Public Relations (NIPR).